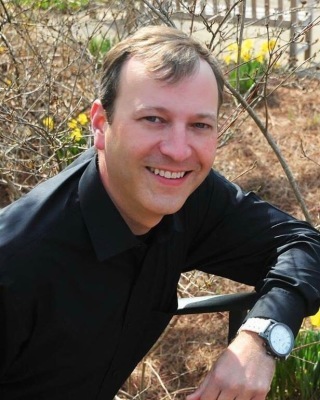 Born and raised in Minnesota, Dr Thom received his Bachelor of Science at Concordia College in Moorehead. Originally planning on a career as a medical doctor, he instead enrolled at the University of Minnesota DDS program where he received his Doctorate of Dental Surgery (DDS). 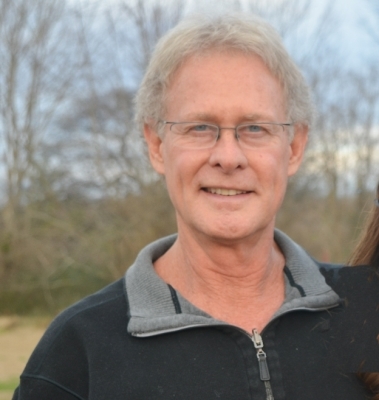 With his passion for the nutritional- medical model in medicine, Dr Thom persued a Naturopathic Medical Degree (NMD), from Clayton College of Natural Health in Birmingham, Alabama, graduating with highest honors. He went on to become board certified with the A4M (American Academy of Anti-Aging Medicine) and earned the fellowship status (ABAAHP). A Mississippi native, Dr. Raymond C. Branch attended Mississippi State University, receiving his Bachelor of Science. He then continued to pursue his passion in dentistry, graduating with his Doctorate of Dental Medicine (DMD) from the University of Mississippi Medical Center. 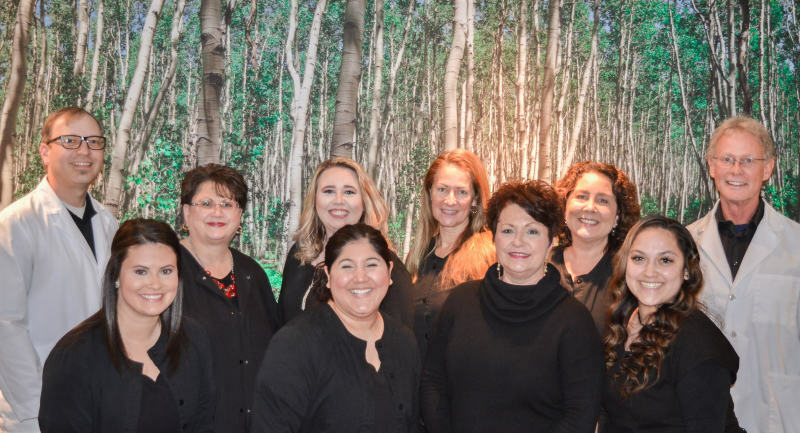 Dr. Curt approaches dentistry with the same compassion and natural treatment that you have come to know and trust from Dr. Thom. Married with six daughters, he is an avid sports fan, especially when it comes to Mississippi state. In addition to sports his interest includes fishing, woodworking, Tennessee walking horses, and spending time with his family.